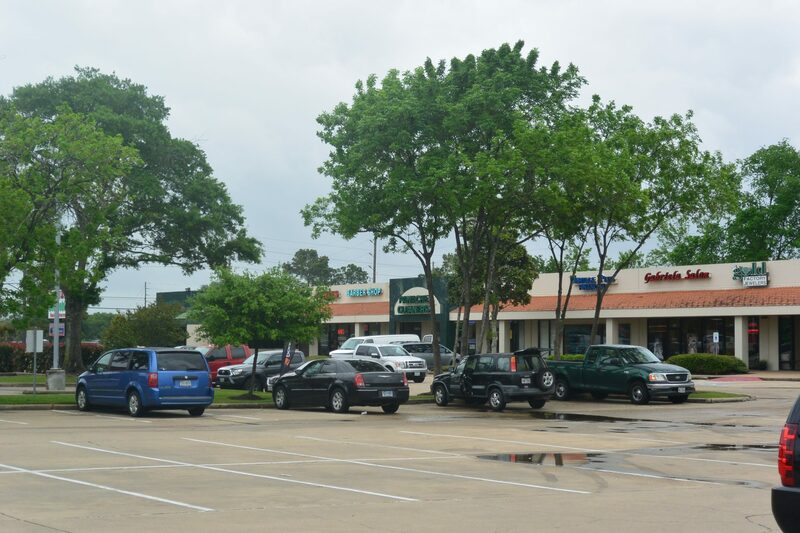 Cy-Fair Plaza is located in the Northwest Houston on the Southwest Corner of Jones Road & Grant Road intersection. 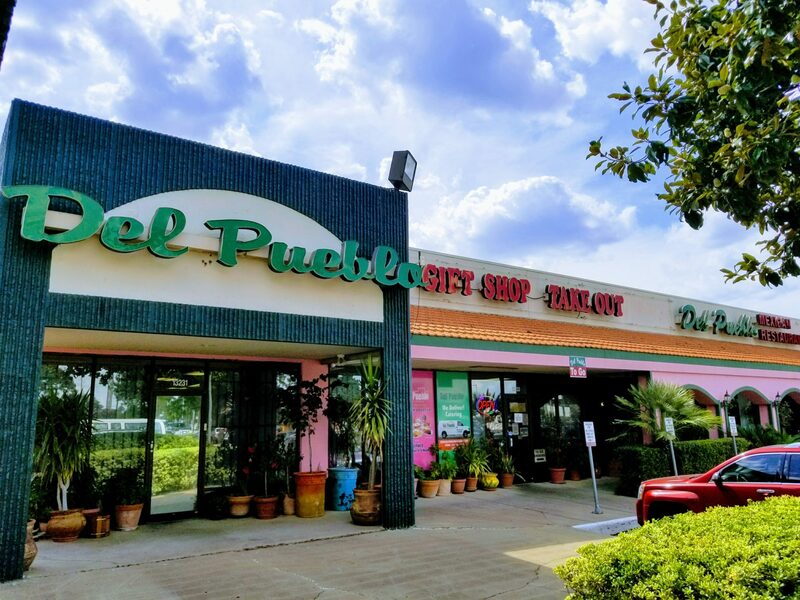 This Neighborhood Center is surrounded by heavy residential with consistent traffic counts throughout the day. 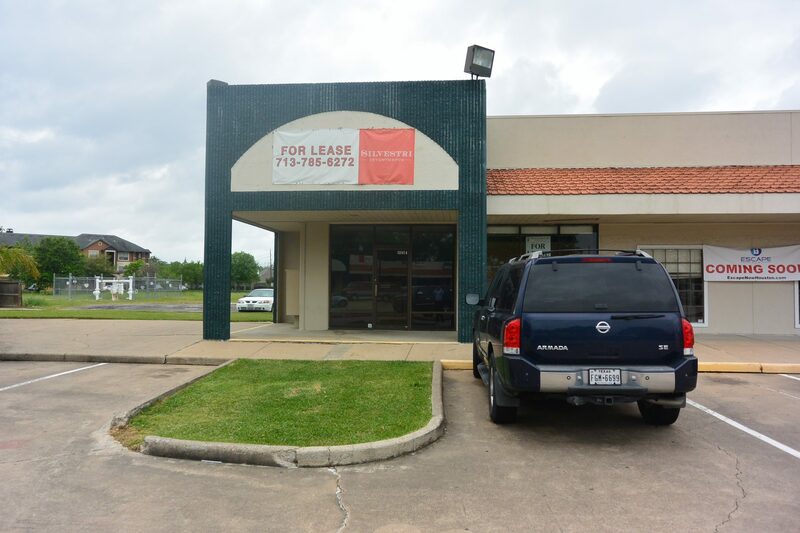 It is in close proximity to the Willowbrook Mall and Vintage Park on FM249.